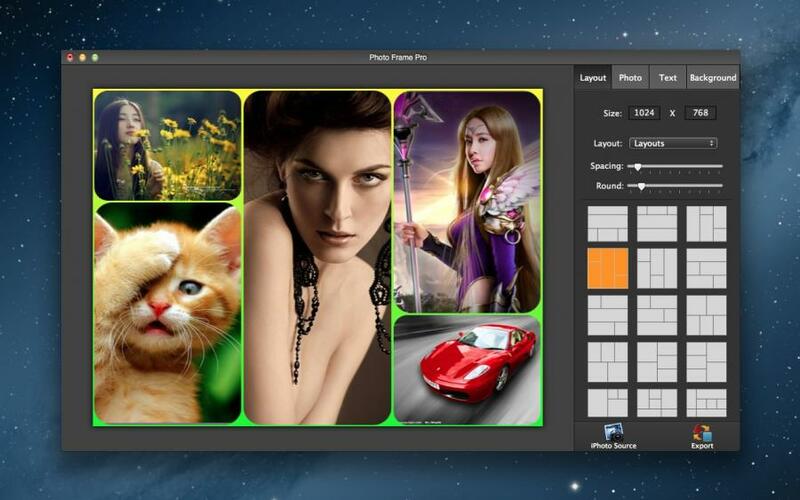 Image Editor Pro is easy to collage your photos and effect your photos. 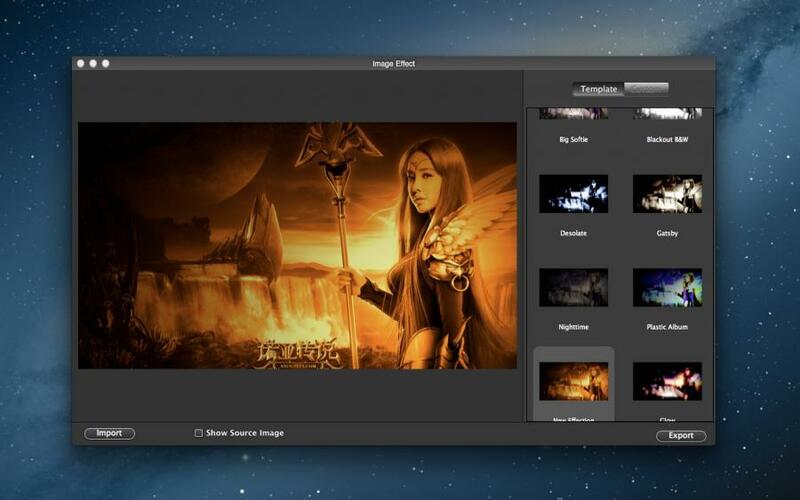 Simply start by dragging a few pictures into Photo Collage Pro. Add text to your collage. Choose a collage layout from 44 exciting layouts or a custom layout. 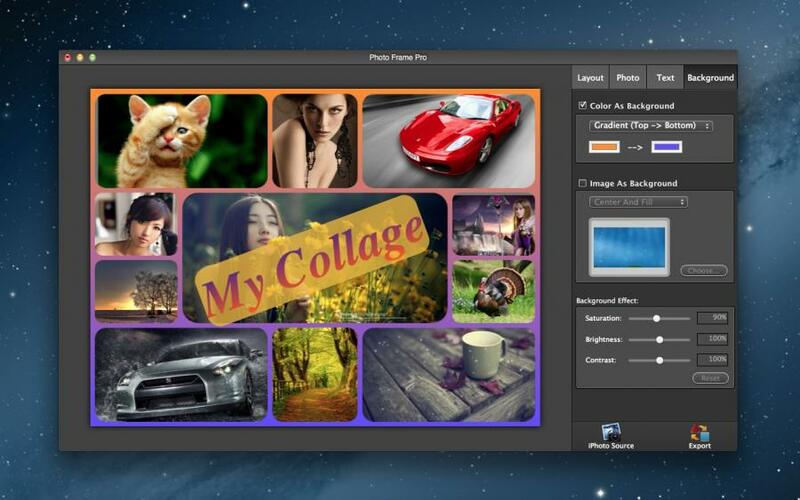 Use a color or a custom picture as collage background. 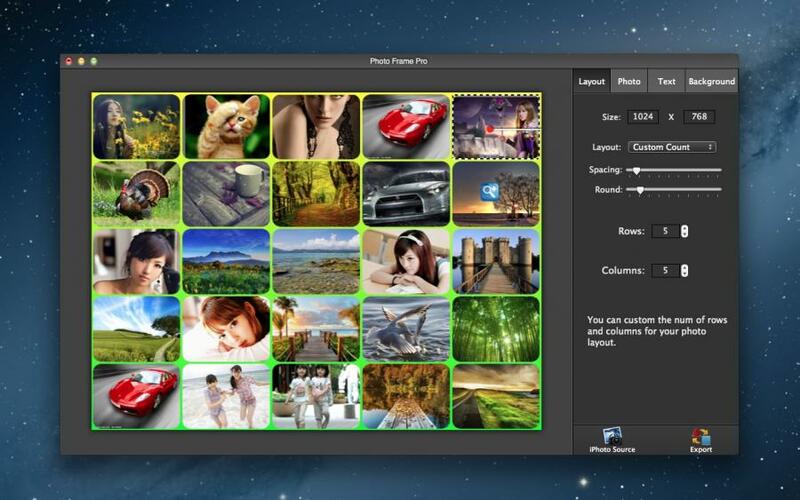 Photo Collage Pro allows you to easily adjust every image (Zoom and Pan), Crop Image and apply artistic effects for every image. Allow you to plane rotation every image and add color border. 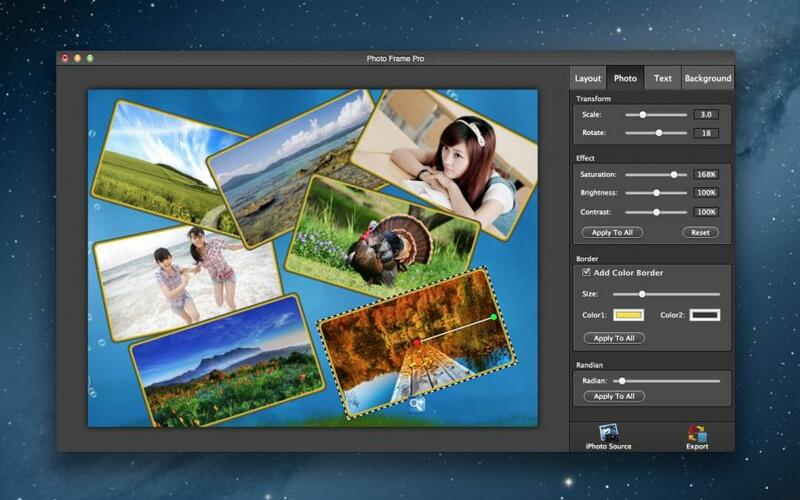 · Custom layout you can custom Pictures position，Border, Artistic effects, Rotation angle, Zoom. Note: If you have some problems,Please send an email to digitalsoftteam@126.com . I will solve these issues as quickly as possible.